Criminal Justice is the study of the laws, procedures, and systems that protect the innocent and punish the guilty. This often involves understanding the operations of the government, courts, police, and correctional institutions. Related minors include: criminal justice, geography, history, and political science. 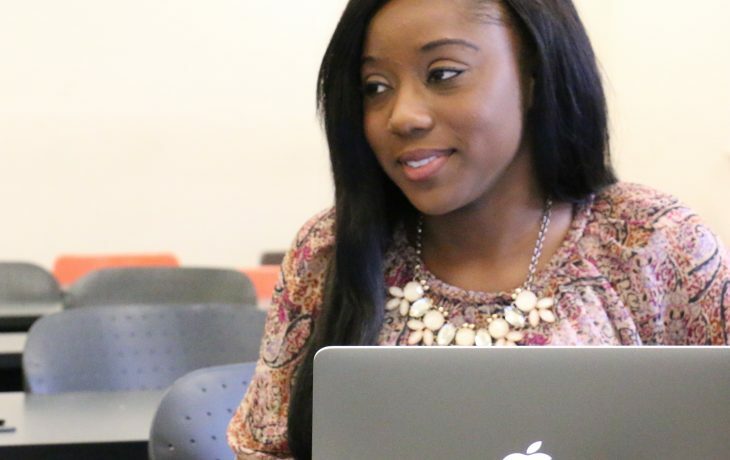 Criminal justice students at FVSU take courses including sociology, psychology, ethics, statistics, the Constitution, criminal law, criminal behavior, criminal procedure, juvenile justice, forensic science, criminal investigation, and research, among others. They intern at a range of locations, including the state capitol, public defender’s offices, government agencies, prisons, probation officers, police departments, law offices, courts, businesses, and schools. 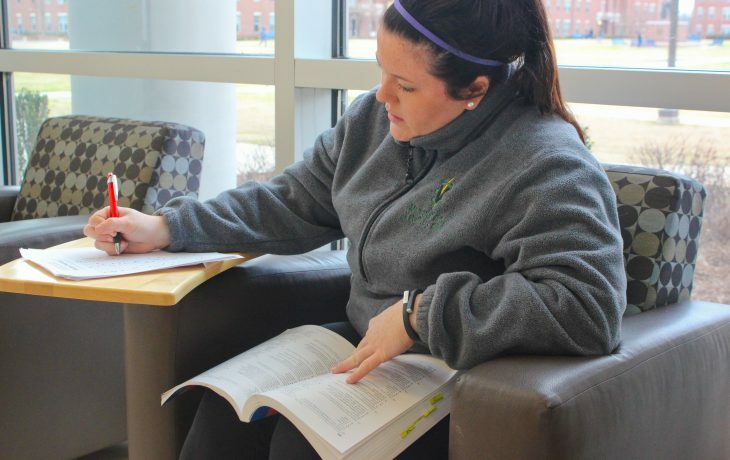 Graduates with criminal justice majors have a lengthy list of career options are employment in areas such as law enforcement, the court system, and corrections. Law enforcement careers may be sought at organizations such as municipal police departments, sheriff’s offices, state agencies like the Georgia Bureau of Investigation, and federal agencies like the U.S. Marshal’s Service, the U.S. Secret Service, and the Federal Bureau of Investigation. Careers in the court system that may be sought are that of judge, defense attorney, prosecutor, law clerk, paralegal, clerk of courts, and stenographer, just to name a few. Moreover, all of these positions are available on both the state and federal levels. Careers in the arena of corrections include, but are not limited to, prison warden; corrections officer; probation officer; and parole officer and, likewise, these positions are also available on both the state and federal levels. 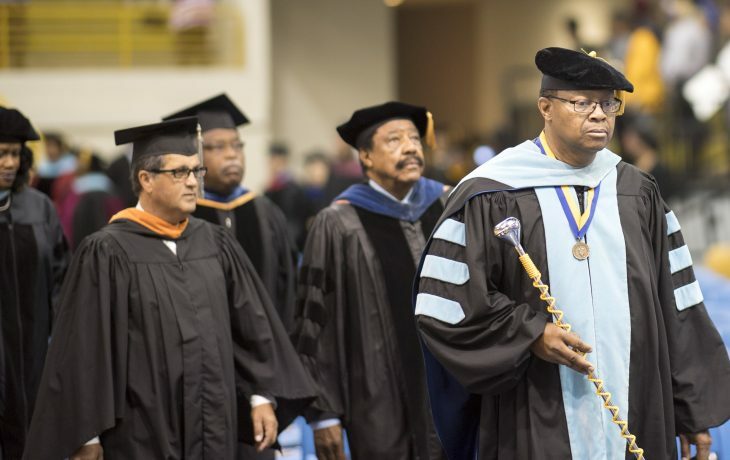 The FVSU Bachelor of Arts major is administered through the Department of History, Geography, Political Science, and Criminal Justice in the College of Arts and Sciences. In addition to the traditional campus format, this program is also offered entirely online. 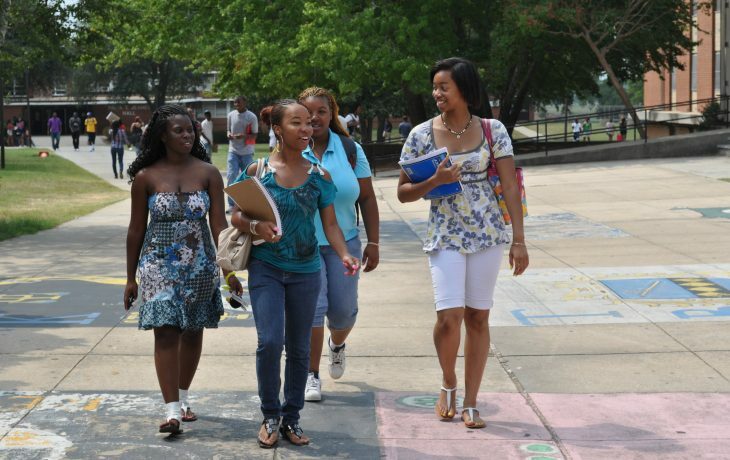 Learn more about FVSU online programs.